Welcome to the Comfort Inn Waterloo! 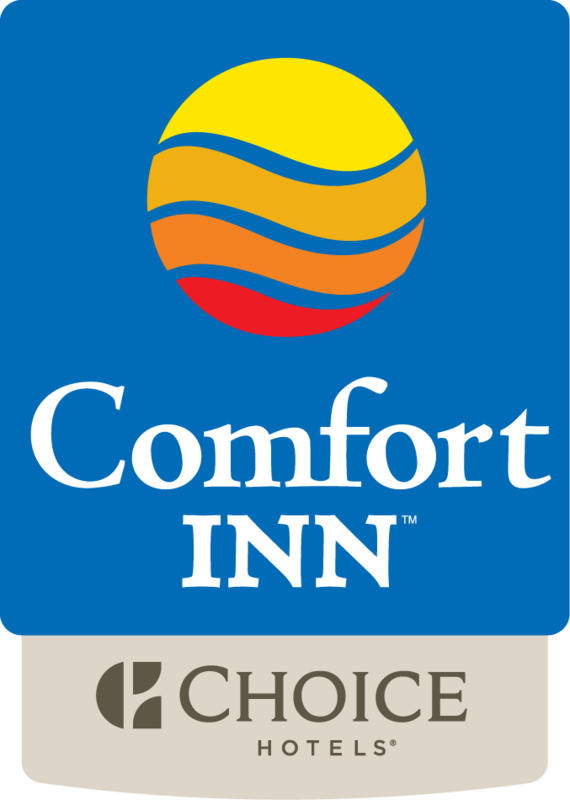 Welcome to the Comfort Inn Waterloo, a hotel near the University of Waterloo and Wilfrid Laurier University. Please view our hotel information below. We hope you enjoy your visit to our hotel!